A type of fruit with a sour taste that has a variety of benefits. One of the function is good for the body and health. Tamarind also widely used in Asian cooking. 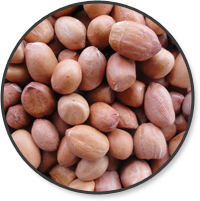 A type of nut which is mostly used as oils for health. One of the benefits is for a cosmetic product like soap and shampoo. This candlenut also used as Asian kitchen ingredients. 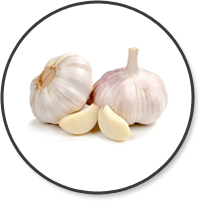 Plants with many benefits that have been used for a long fine ago as a food flavoring, medical treatment and basic ingredients of cuisine. A plant which popular as a spice or added ingredients in foods. 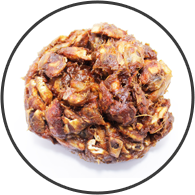 It has a round shape - like pepper and aromatic flavor. 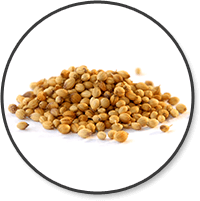 Coriander also useful for health such as digestion, cold and flu. 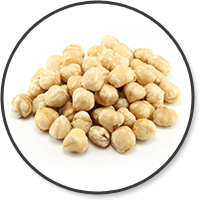 The groundnut or peanut is one of the legume crops. 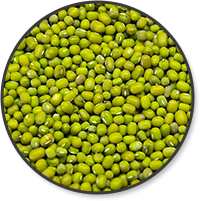 It widely used as food ingredients such as peanut butter, snack, food, beverage, peanut candy and many more.